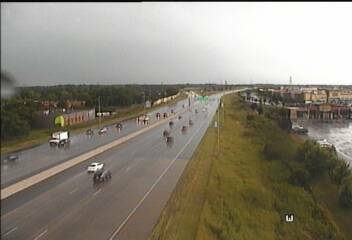 Storms have moved into the northwest metro and that's slowing traffic along I-94 and I-494 in Brooklyn Park and Maple Grove. 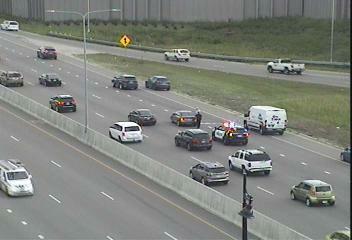 In St. Louis Park, a center lane crash on northbound Hwy. 100 at Excelsior Boulevard is creating a pocket of slow traffic. At 8:50 a.m., expect some heavy traffic on westbound I-94 coming into downtown Minneapolis. Drivers will find pockets of slow and go traffic on westbound I-494 between Cedar Avenue and I-35W and on northbound Hwy. 169 from the Minnesota River bridge up to Anderson Lakes Parkway. Elsewhere across the system, traffic is flowing at freeway speeds.